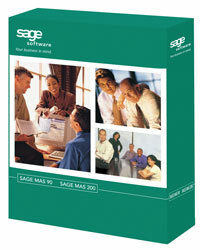 Sage Software just released their Winter 2008 pricing promotions for Sage MAS 90 and 200 ERP Accounting Software. The expiration date for these promotions is December 31, 2008. Except where indicated, promotional pricing only applies to the product portion of the price and not the maintenance. A reminder that you must be enrolled in an active Sage Basic Software Maintenance plan in order to purchase any new modules or user licenses. These offers also cannot be combined with any other offers. 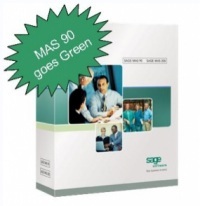 Promotions are not valid on Sage MAS 90 Small Business Edition unless specifically stated. For a limited time only, new customers can receive 0% financing on new license Sage MAS 90 and Sage MAS 200 sales. Promotion applies to the product portion of the sale only and not to maintenance. 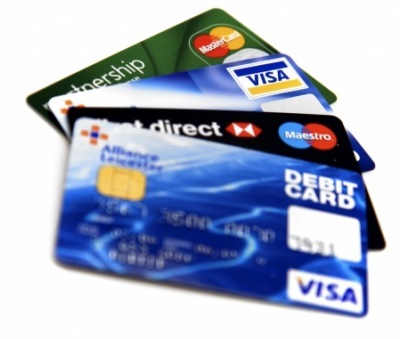 Promotion cannot be combined with other promotions and applies only to non-discounted transactions. All new Sage MAS 90, 200, or Extended Enterprise Suite customers can receive a FREE Sage Summit Pass valued at up to $1,295 each with their new license product purchase of $7,500 or more. Offer valid through November 14, 2008. Eligible customers will receive a promotion code to use when registering for Sage Summit. If a company is less than three months expired when they choose to renew their Sage Basic Software Maintenance, the fee will be 15% of their prior renewal plus the current year. If a company is over three months expired when they choose to renew they pay no penalty and only the exact prior period that they are expired ( ex. If maintenance expired 2 years and 3 months ago – the company only pays 2 years and 3 months worth of back maintenance plus the current year). In today’s economy, it is crucial for businesses to take measures to improve and promote healthy cash flow. For a limited time only, Sage MAS 90 and 200 customers who enroll in Sage Payment Solutions will be eligible to have the cost of the Credit Card Processing module waived – a savings of $1,100 (excluding subscription cost)! Plus, Sage MAS 90 and 200 customers who participate in this promotion are also eligible to receive Business Alerts for only $895 (excluding subscription cost) – a savings of over $335! Now is the time to take advantage of this great offer. To be eligible to receive the promotional pricing on Business Alerts, customers must participate in the full bundle. For a limited time only, Sage MAS 90 and 200 customers can migrate to Sage MAS 90 or 200 Extended Enterprise Suite and receive 0% financing on the upgrade fees. Promotion applies to the product portion of the sale only and not to maintenance. 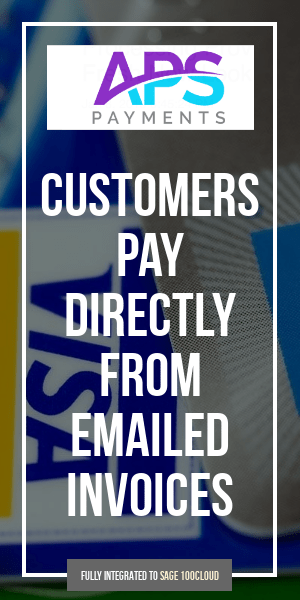 Promotion cannot be combined with other promotions and applies only to non-discounted transactions of $10,000 or greater. The Key Equipment Finance program is the affordable, easy, fast, and secure way for your customers to pay for their Sage Software solutions monthly, instead of having to purchase them with a single up-front payment. 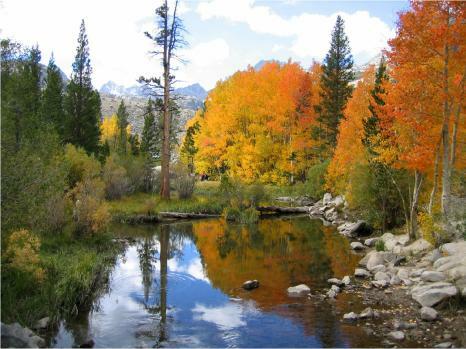 The program was developed with and is administered by Key Equipment Finance. 0% Financing Options and Lower Rates! 0% Financing with 24- or 36-month lease terms.